Indian Ministry of External Affairs urges Indian nationals, especially students, to leave Donetsk and Lugansk at once. NEW DELHI, January 23 (Sputnik) – Indian Ministry of External Affairs issued an advisory Friday urging Indian nationals, especially students, to leave Donetsk and Luhansk immediately due to deterioration of the security situation in the regions. "In view of the deterioration of the security situation [in Donetsk and Luhansk] Indian nationals, especially students, are strongly urged to leave Donetsk and Lugansk at once," the press release stated. According to the press release, the Indian embassy in Kiev had evacuated Indian nationals from Donetsk and Luhansk last June. Since then, the embassy issued has regularly advised Indian nationals against returning to the region due to continued hostilities. A small number of students rejoined their educational establishments in southeastern Ukraine, despite the embassy's warnings. Indian nationals are also strongly advised against travelling to these areas, the press release noted. 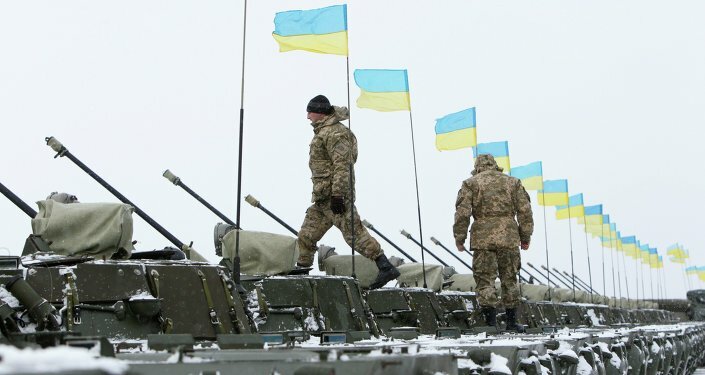 Despite a ceasefire agreement reached during talks in Minsk last September, clashes between Kiev forces and Donbas independence supporters continue in southeastern Ukraine. The confrontation between the warring sides has intensified in the first few weeks of 2105. Over the weekend, Kiev forces shelled residential areas in eastern Ukraine. On Sunday, more than 30 civilians died as a result of a Kiev airstrike in Horlivka, Donbas, according to the self-proclaimed Donetsk People's Republic militia. 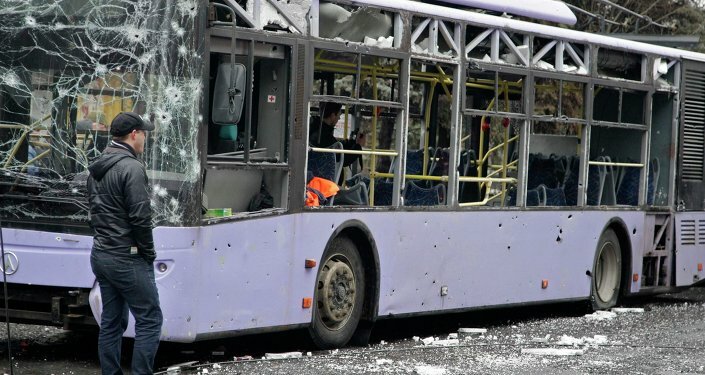 On Thursday, a trolleybus stop was shelled in Donetsk, with as many as 15 people losing their lives.